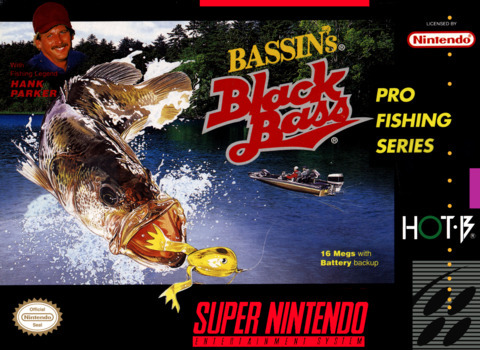 Bassin's Black Bass for Super Nintendo includes four tournaments you'll have to compete in to reach your goal: the local Amateur Tournament, the Amateur Bass Championship, the Pro Bass Championship, and the Bassin' World Championship. 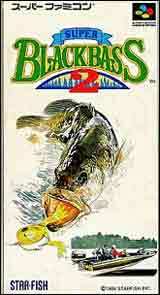 You'll hit the waters on Green Valley Lake, Onyx River, Bronze Lake, and Bluestone Lake in search of the elusive bass. Choose from the 16 lures available to practice your reeling technique.